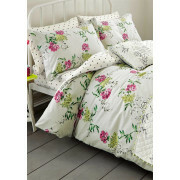 Buckingham features, a delightful pink, green and yellow Floral Print Duvet cover with crème ground the reverse details a black polka dots pattern. 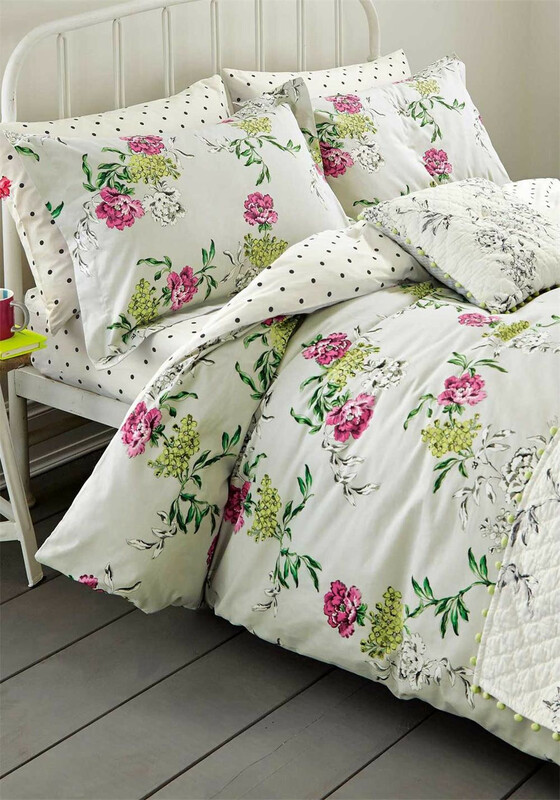 Create a fresh, airy feel to your boudoir with this beautiful set from the Buckingham Range at Joules. Go all out with matching accessories.